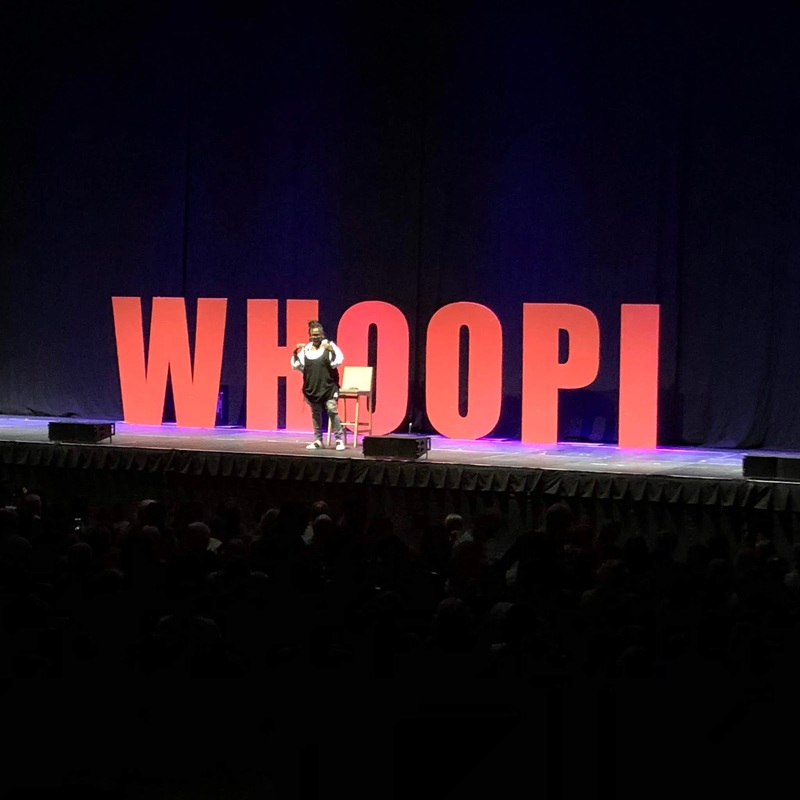 Towards the end of last year, I was fortunate enough to see Whoopi Goldberg's stand up show at the First Direct arena in Leeds. On arrival, I remember entering the main entrance with my friend Jess thinking am I really going to see the Oscar-winning actress who was best known for her role in Sister Act and Ghost? As I was surprised how she made sure to attend as many venues across the UK including in West Yorkshire. During the performance, Goldberg gave her audience an insight into the A-lister lifestyle. Whether that was sharing information about her acting career of celebrity friendships with sensational actors like Robin Williams and Patrick Swaysezy. It was her honesty and her understanding of a 'normal' persons' lifestyle which got my attention as she shared some hilarious single life moments with the crowd which I found hilarious! Along with that, she allowed the audience to ask her questions and she didn't hold back from answering. She shared her experience of what it was like living in Hollywood and how hard it was for her to get roles in films. However, it was how she shared opened up about grief and losing people she cared about which reminded me that celebrities are humans too. They lose people they love and they have to deal with balancing a busy work schedule and maintain a healthy social life. The struggle was real on both sides regardless of money. However, her ability to make people laugh was a rarity and for a woman to the stage like that was empowering to witness. I walked away from that show feeling like actresses like Whoopi Goldberg show a true reflection of hard work. She never gave up on her dream and she still does now what she loves and it's something that we forget to think about. Self love is so important and we shouldn't forget who we as people or what we'd like to do in life.